Clare Szabo, head designer at River Elliot Bridal, is an expert in style and design. Her style comments and predictions for this year’s Royal Weddings have been quoted in national press such as The Daily Mail, The Daily Express and OK! Online. 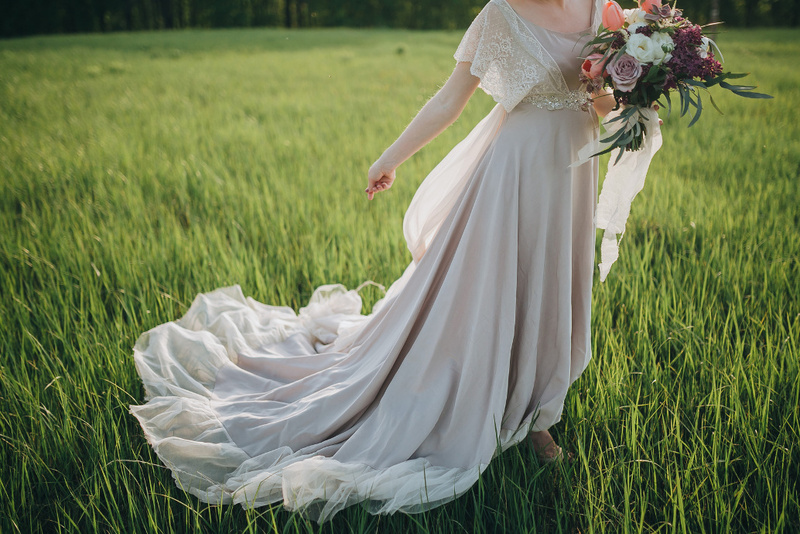 Furthermore, her knowledge of fashion and dressmaking produces stylish, high-quality bespoke wedding dresses and bridal wear that you won’t find anywhere else. Every design is truly unique and as individual as her clients. From vintage to boho, Clare has a strong understanding of what makes an exquisite wedding dress or bridal outfit. She’s designed a range of wedding dress styles as well as custom made prom and evening wear for clients looking for that something special. All the bespoke wedding dresses and bridal wear at River Elliot Bridal are made by hand in our studio in Cambridge, UK using the very best bridal fabrics and couture techniques for that luxury finish. Your experience at River Elliot Bridal will be incredibly special and personal. Unlike a bridal shop, you’ll be the only client at one time in our studio. Clare is passionate about ensuring her clients feel comfortable and safe in her studio. You will be treated equally and with respect. You will also have undivided attention during your consultations about your bespoke wedding dress or bridal wear, as well as your fitting sessions. Clare will work with you every step of the way to ensure that you feel your most confident, beautiful self, whatever your style. River Elliot Bridal also has its own collection of modern and vintage-inspired wedding dresses. The dresses in our collection are available to try on in our studio in Cambridge, and all can be custom made to your unique measurements. We also currently have calico samples of bridal attire such as blazers and trousers. You can view our current collection here. Our wedding dresses feature modern lace, a vintage-style tea length dress as well as a glamorous black wedding dress featuring ethical silk taffeta. Each dress can be customised with different elements to suit your taste.